It’s been a long time coming, but Slabdragger are back in action with their sophomore album Rise of the Dawncrusher; a massive, sludgy, behemoth of a concept album that improves on their debut in every conceivable way. Got your attention? Slabdragger were already a force to be reckoned with and their debut album Regress showcased their ultra-dense grooves and long-form song structures in a fantastic way, but with Rise of the Dawncrusher, everything is now even heavier without sacrificing melody and it’s just glorious. Genuinely glorious. I felt like I was having a metal epiphany listening to this record. I imagine if Hendrix was into Black Sabbath, this is the sort of thing he’d make. Opening with the 11 minute beast that is Mercenary Blues, Slabdragger put their quite brilliant guitar work front and centre and it makes for a seriously punishing yet hugely memorable experience that will keep fans of all things slow and groovy extremely satisfied. The amount of amazing riffs in this song should be illegal and they all deserve to be included in ‘Top 10 Riffs of All Time’ articles. It doesn’t end there. This record is an absolute monster from start to finish. Slabdragger follow up the opening track with the unashamedly ripping Evacuate! ; one of the most disgustingly noisy things Slabdragger have ever concocted. Then it’s back to the groove with the monstrous Shrine of Debauchery; a song with a title so metal it’s probably chrome-plated. 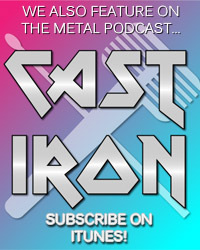 Look, I realise this review is big on the hyperbole, but it’s not often I’m given a record so delicious and as utterly mouth-watering as Rise of the Dawncrusher. It’s everything I want from a sludge record and more and it’s honestly quite difficult to believe it actually exists. The UK is spoilt for great sludge as Slabdragger are competing with other brilliant acts like Limb, Gurt, Monolithian and Opium Lord, but Rise of the Dawncrusher sets a new standard for UK sludge metal. Slabragger have written a follow-up so utterly devastating that it demands your attention. Slabdragger, man; what a band. 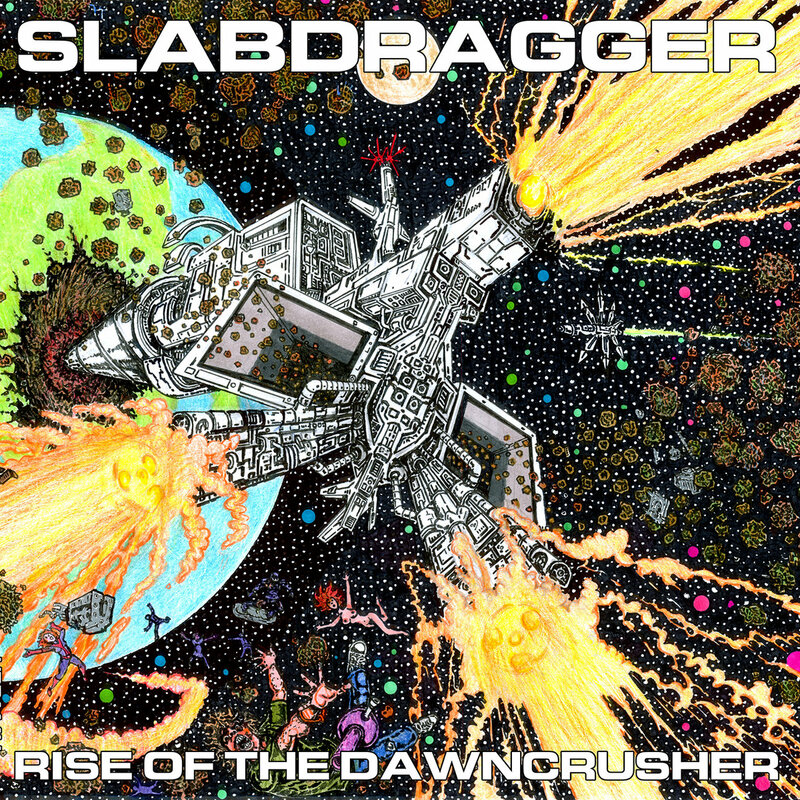 Slabdragger’s Rise of the Dawncrusher is out now and available to buy on CD and vinyl from Holy Roar Records.